From roughly 1607 when the colony of Virginia was founded at Jamestown until 1763, colonists in the thirteen British colonies of North America had the privileged of self-government. Separated by a vast ocean and nearly isolated from the British Empire, which at the time was mostly concentrating on more urgent issues in Europe, the royal colonies turned to forming their own governments to keep order in their chartered lands. And while for brief periods of times, as as in the 1680s, the crown tried to establish institutions of government, the self-governments endured, taxing and governing the American colonists for generations. However, when the French-Indian War ended in 1763, England had amassed a rather large debt from paying for the nine year battle. Looking for ways to pay for not only this debt but also prevent another conflict from happening, the British turned towards their thirteen American colonies as a cash cow. 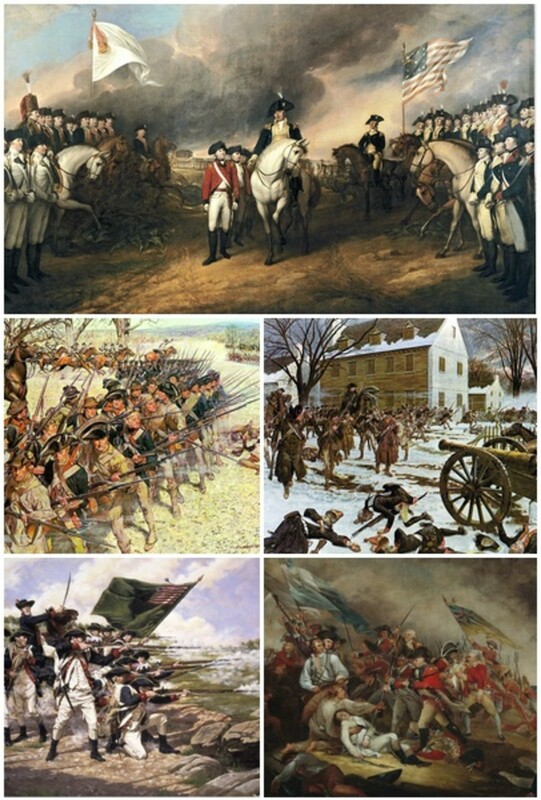 But rather than work with the already established governments of the colonies, the English government sought to directly govern the colonists, thus starting a chain of events that lead to the American Revolution of 1776. Had the English government not sought to challenge the institutions of self-government of the American colonies, the American Revolution may have been avoided in 1776. In 1763, which much of the fighting ended in North America, King George III and his ministers in London sought to avoid yet another confrontation with Native Americans in the West. Without so much as a consultation with the armies of victorious American soldiers, who looked to the newly captured territories of the French as terrain to settle, the Royal Proclamation of 1763 was signed into effect. This Proclamation prohibited colonists from crossing the Appalachian Mountains into the lands beyond, lands that were once held by the French government but now controlled by the British Empire. While this decree did not hinder the expansionist views of the colonists for very long, as settlers soon crossed the crest of the Appalachians and settled many towns, it proved to the colonists that the British government was starting to try to wrest control of the colonies and end the self rule of their governments. Taxation in the colonies was another source of grievance in the colonies that could have been avoided had Parliament chose to work with the colonies. 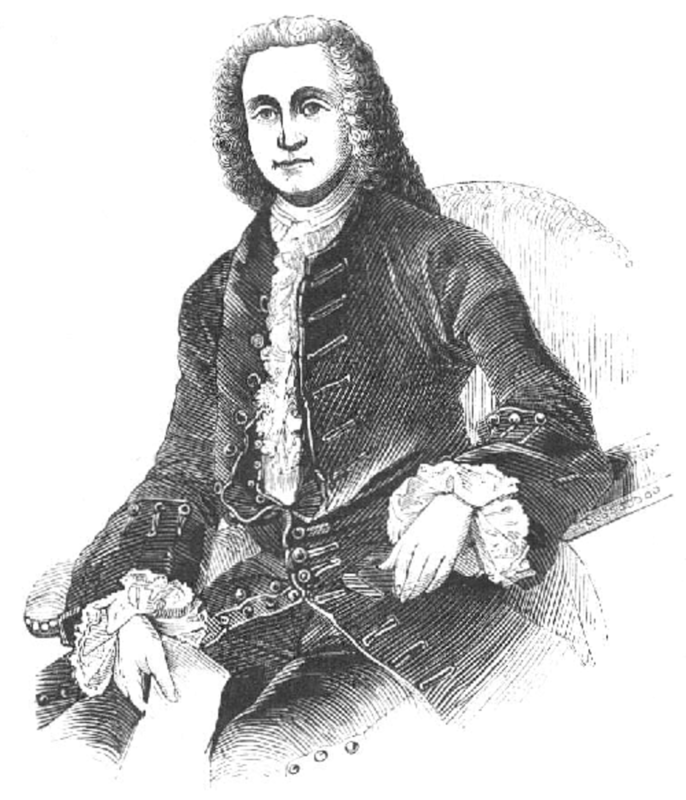 Starting with the Sugar act of 1764, first Lord of the Treasury George Grenville passed a series of taxes aimed at making the American colonies pay for the debts of the war and the on-going cost of defense, as nearly 10,000 British troops were still stationed in North America in the aftermath of the French-Indian War for defensive purposes. 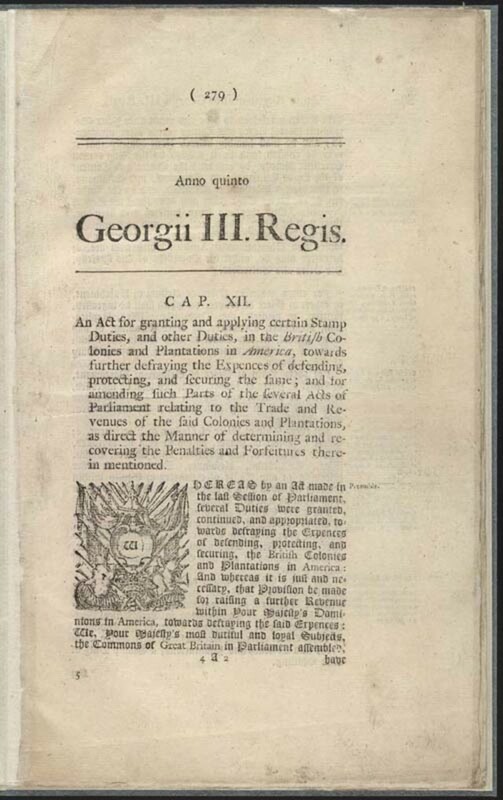 This series of four acts, which were known as the Grenville Acts, was the start of a number of acts aimed at making policy without reference to the American colonial governments. The Sugar Act taxed every day products such as sugar, indigo, coffee, textiles and wines, and was the first time in the history of the colonies that taxes were used not to regulate trade but to raise money. The Currency Act of 1764 attacked all of the colonial governments' right to print their own money, which had caused a severe recession in the economies as the amount of money sharply decreased and holders of large amounts of colonial money suddenly found their assets useless. The Stamp Act of 1765 taxed all legal documents and anything else that was to be printed, from books to licenses. It even taxed gaming devices such as playing cards and die. The Quartering Act of 1765, the fourth and last of Grenville's policies, required colonists to provide for the thousands of British soldiers stationed in the colonies. Those that felt they were being targeted the strongest were the intellectual minority, the small group of educated men who were the merchants, the lawyers and the businessmen of the colonies. These were the men who traded the goods, held the printed money, used the legal documents and books and owned the inns and buildings that these acts targeted. 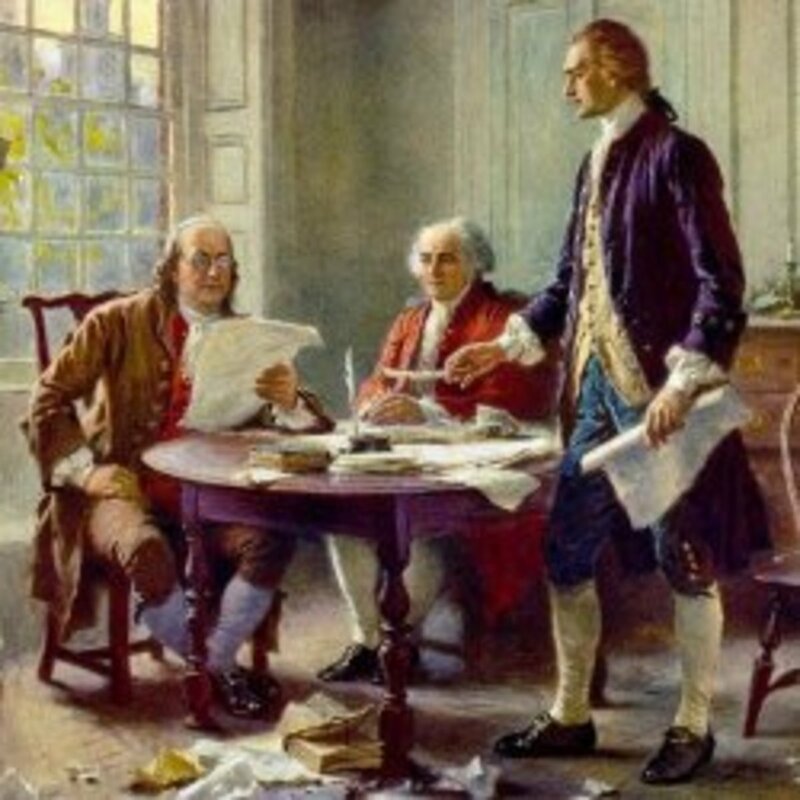 Though these men were in the minority, as a majority of the colonists in North America could barely read and write. they were in ideal locations of influence. Most of the time, these intellectual men were the ones who held the prominent positions and the influence and power that came from those positions. They were the government leaders from whom the power of self-governing had been taken, They were the ones who were able to cause chaos and turn colonists against the British. These men were the ones with whom Parliament should have worked, and were the ones who should have been overseeing the taxation of the colonies, as they were the ones who were elected by the colonists to their governments. However, the British Parliament chose to revoke the self-governing power of the colonies, ultimately causing the colonists to turn their thoughts towards revolution. 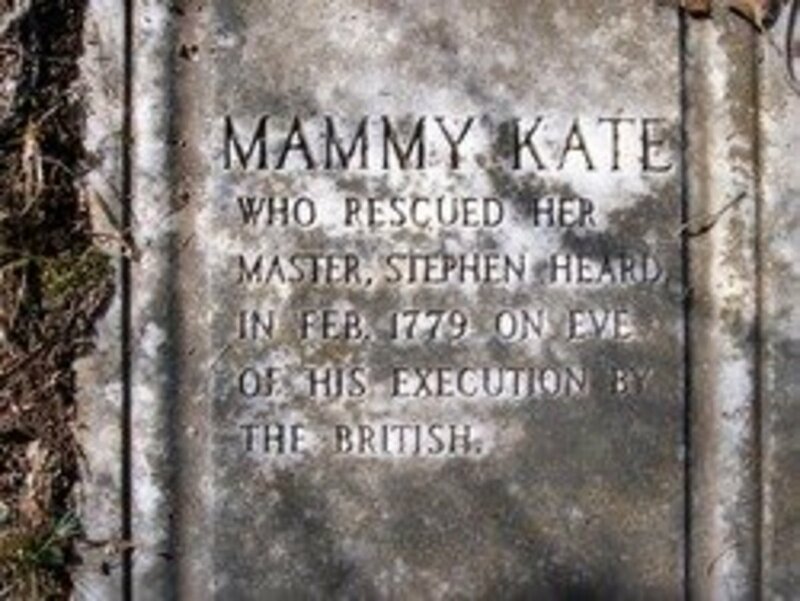 Had the ministers in Britain consulted with the governmental leaders of the colonies in North America, there would not have been such a mutual provocation, thus inciting the British government to enact even more acts, thus taking away more of the proclaimed rights of the American colonists. This seizing of rights roused the Americans onto even louder protestations and even violence, thus starting the chain of events that lead up to the American Revolution. Because the British government sought to revoke the powers of self-government in the American colonies that it had originally created, colonists had no choice but to take control and take back the rights that had been theirs for several generations. Had the government chosen to work with the American governments to come up with solutions in the wake of he French-Indian war, perhaps the Revolution would not have been started in 1776. But could the Parliament of Great Britain conceive the possibility of sharing their legislative powers with men who were not nobility? Would King George III allow the idea of colonial assemblies sharing power? One may speculate that Revolution may not have been avoided at all. Great analysis, Kelitad. The American Revolution most definitely could have been avoided with more consideration and input with the Colonies. Unfortunately for England, that was impossible with the monarchy of the time as you mentioned. I believe it was a missed opportunity for them but very good for our nation and the world.